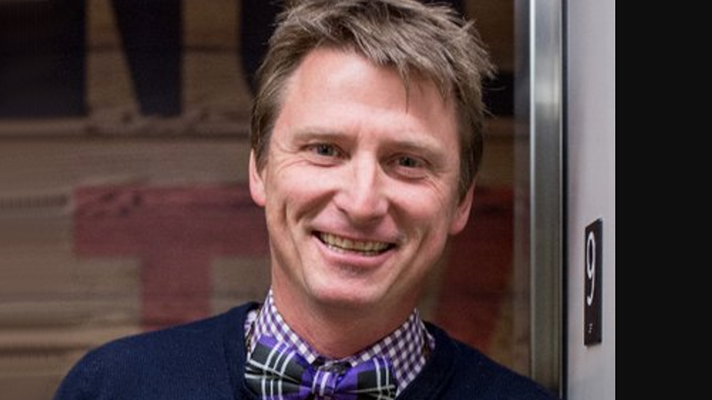 After stepping down as CEO and board member this week, CEO Jonathan Bush sent an email to athenahealth employees. Bush resigned from the company he co-founded in 1997 amid a $6.5 billion takeover bid and allegations of domestic abuse and sexual harassment in his past. While Bush’s leaving might open the door for activist investor Elliott Management’s proposed acquisition, which includes a plan to take athenahealth private, thus far the EHR vendor’s board of directors has maintained that it will evaluate the offer and consider a sale, merger, or remaining an independent company. Bush’s departure was effective immediately. With that lens on, it's easy for me to see that the very things that made me useful to our company and cause in these past twenty-one years, are now exactly the things that are in our way. That's sad for me to see since I associate so much personal pleasure with working alongside my athenahealth colleagues. But it's also a joyful realization for me. Joyful, because it signifies that after all, our dear Goddess really was larger than me all this time. athenahealth really will launch beyond me, healing itself whatever wounds my own weaknesses have inflicted. Such a beautiful notion. So gratifying. Thanks to my unfailing athenahealth team, my last day at work has been fruitful. We have already gotten to work on my new life. I bought a Mac, got a Gmail account and finagled the cell number conversion law such that [his personal cell phone number] is still mine. I even have some flying lessons booked for my Instrument Rating!! Mostly though, I hope to dig into all thoughts and friendships and skills, happily put on hold these last couple decades. I look forward to seeing all of you on the sea or the street. With all my heart, Jonathan.